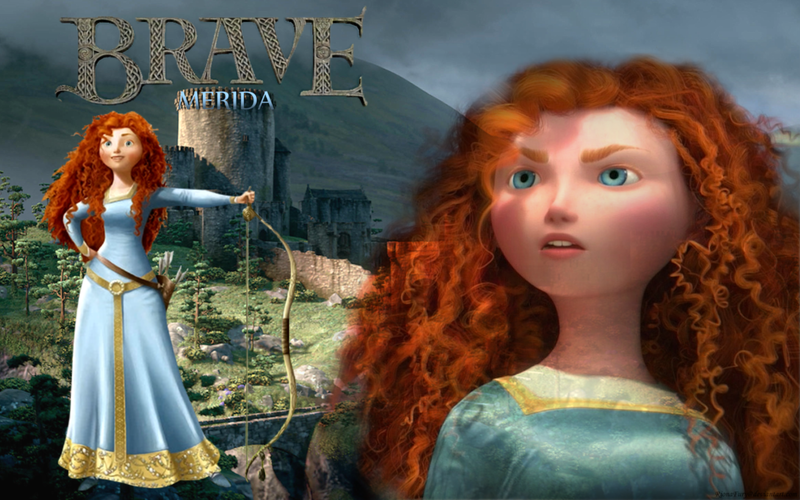 Ribelle - The Brave Merida. . HD Wallpaper and background images in the Ribelle - The Brave club tagged: brave disney pixar merida. 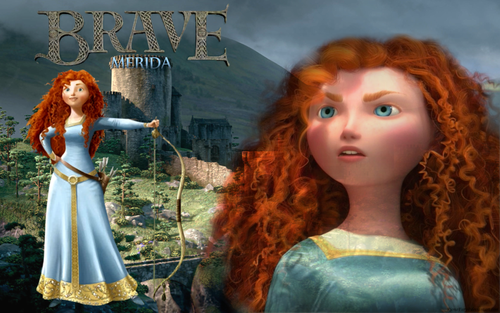 This Ribelle - The Brave wallpaper might contain abito da cocktail, il fodero, and abito da.